There have been 727 images uploaded to this topic. (View topic image gallery). There are 5408 posts in this topic. You are on page 108 of 109. Wanna make your wife or girlfriend SUPER happy? Maybe she would finally forgive you for buying that super expensive pin last year! I’m selling an amazing women’s diamond ring right now. 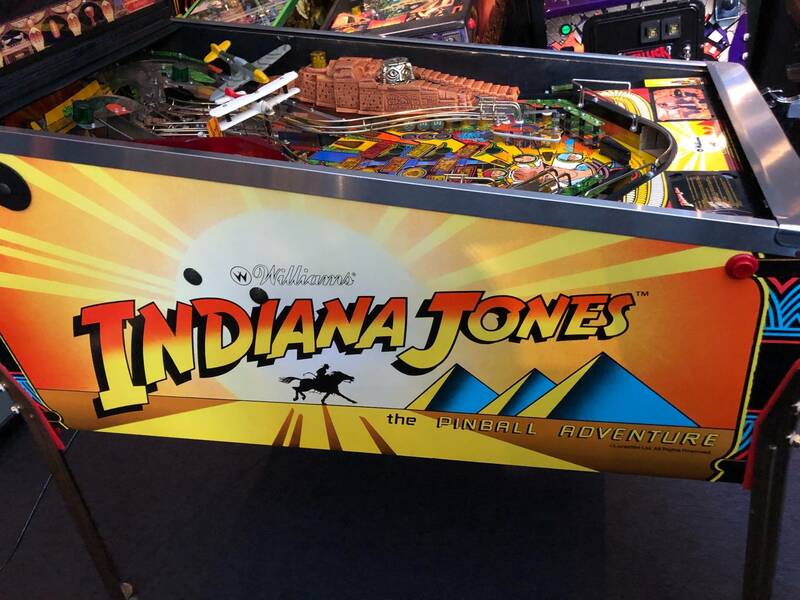 My plan was to use that money to fund more of my ridiculous pinball hobby. It occurred to me that maybe one of you would like to trade one of your pins for it. I’m asking $9500 for it right now. The center diamond alone was appraised at $13000. This is no joke and the ring is seriously beautiful. All paperwork and certs are in order. If you’re interested then PM me and I can give you all of the details. Pins I would be possibly interested in- BM66 Prem/LE, Maiden Prem/LE, MBRLE, DP Prem/LE. But I’m open to other offers. 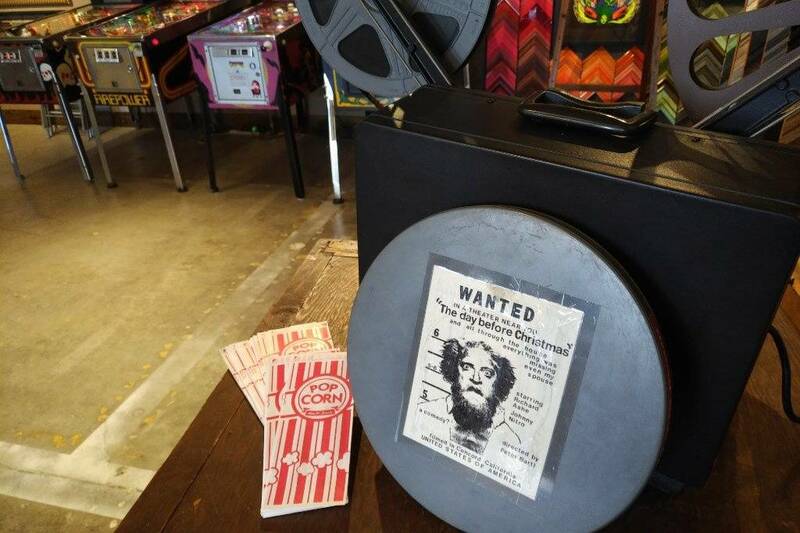 If you find yourself looking for something to do this evening, come hang out at The Flipper Room for Pinball, Popcorn, and Moving Pictures. 7pm - 12am (we are still open our regular hours 12-7 for those that can't be out late, but the festivities begin after 7). 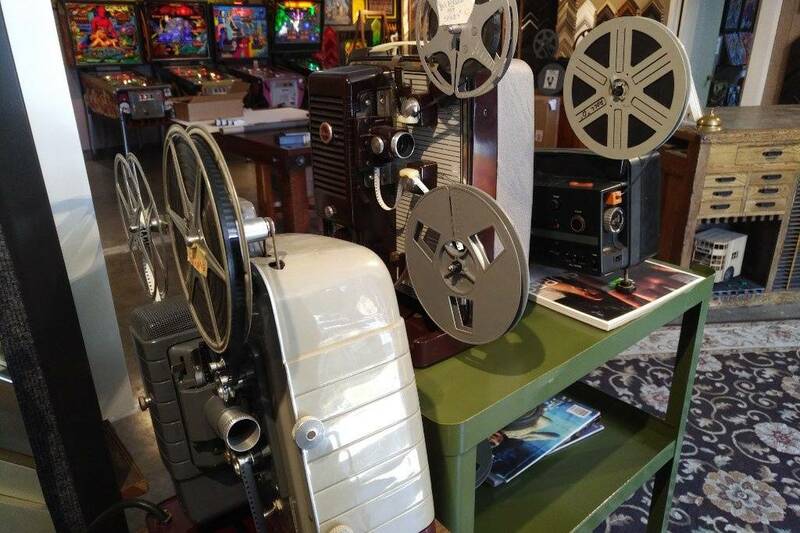 We will be streaming movie titles from our pins throughout the gallery, projecting old films in the early solid state design room, popping free fresh movie popcorn, and plenty of suds and other refreshments for purchase. 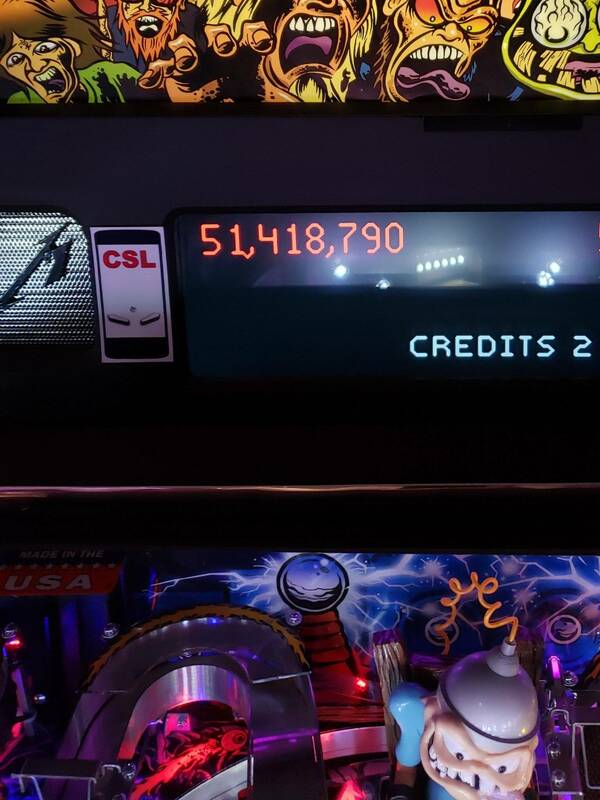 30+ pins on coin play. No cover. 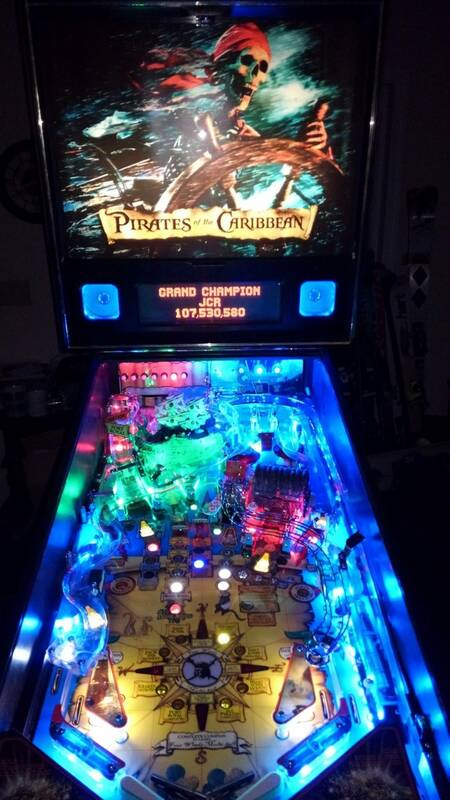 My POTC LE in Los Gatos will be up for sale after TPF if anyone needs one. All preventative maintenance, fixes and tweaks applied. Wow, it looked like from the JJPOTC thread you're a big fan of the game. Can I ask why you're selling? I have two. One in Los Gatos and one in Frisco TX. I’m leaving my job here in CA and moving back so I no longer need two. I’m picking up 4 sheets of Stern HD glass today from the Pirate. If anyone is considering making an order with Marco for GSPF delivery, but want to check it out first .. I’ll be happy to have people either this evening or tomorrow. I’ve got a ton of Invisiglass to compare with, as well as a sheet of regular Stern glass. Stern glass is 240/sheet plus CA tax; I’m picking up so no shipping. Invisiglass runs 300 a sheet, plus shipping is approximately 80 for two sheets (so 340 a sheet in quantities of 2). No volume discount from JJP. 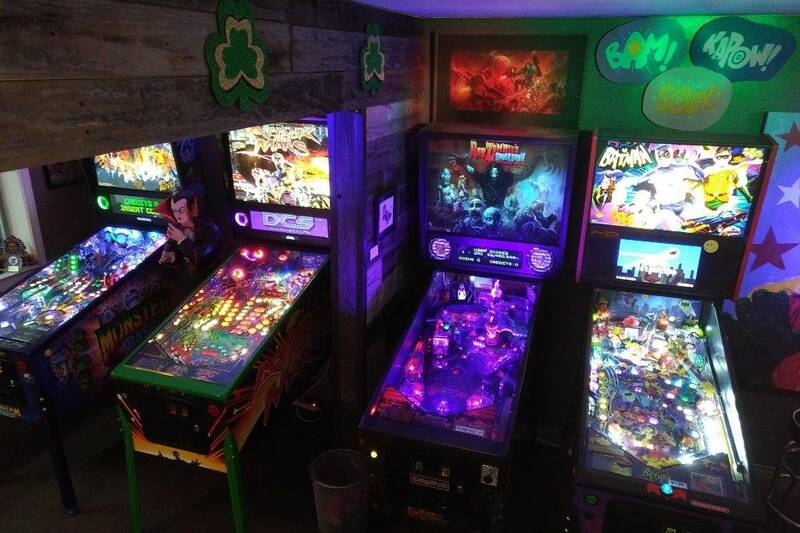 The Flipper Room is an outstanding place to play pinball! Can I bring a 15 year old to the 7-12 portion tonight? I'm sure you can. Seems like I always see kids at their events. Need to make some room, putting up my Waterworld for sale. Would you accept THREE KILOS OF PURE DIRT?? Used, good condition	“A nice Gottlieb coin door. No idea of what machine it came from originally. This is kinda pricey to ship, IMO, so I figured I would also offer it locally. Wish i could have made this! (kids were sick) hoping you guys do this again another night. 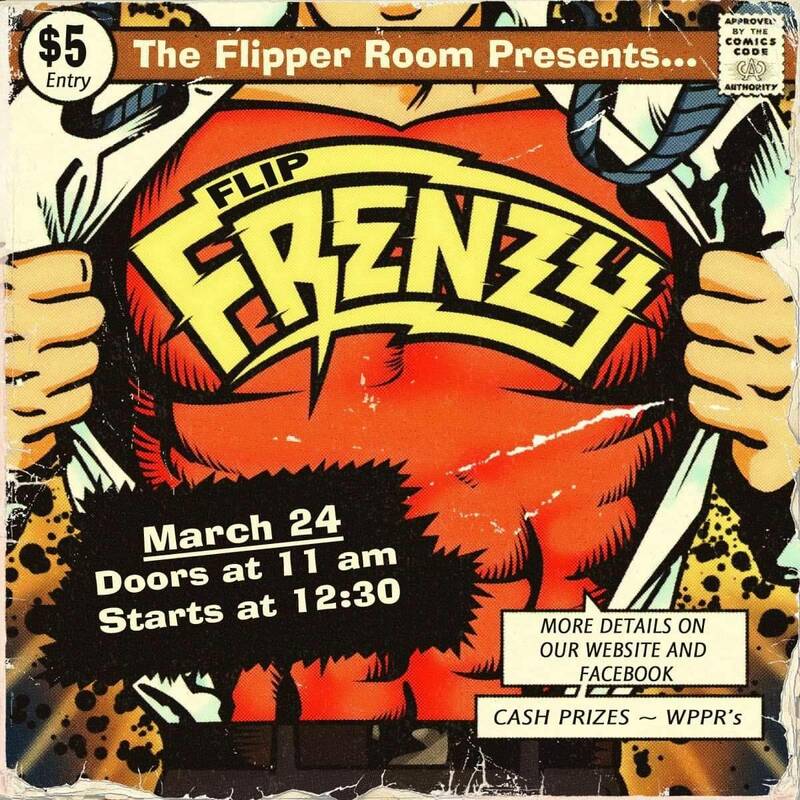 This Sunday (March 24) is "Fourth Sunday Flip Frenzy @ The Flipper Room" in Concord! Everybody is welcome to participate in this fun, fast paced flip frenzy format. Doors at 11am, tournament begins at 12:30pm. Check out the links for all the details. Hope to see you there! Selling my super nice (maybe HUO?) Stern Monopoly for $3000, and a players Williams Demolition Man for $2500. Games are in Elk Grove, just south of Sacramento, hit me up for details and pix if interested. Can possibly deliver within 100 miles for a small fee and gas money. Anyone have a spare wedgehead backbox cover? It is for a sky jump. Pbresource is out until end of next month. Pm me if you have one available, thanks! 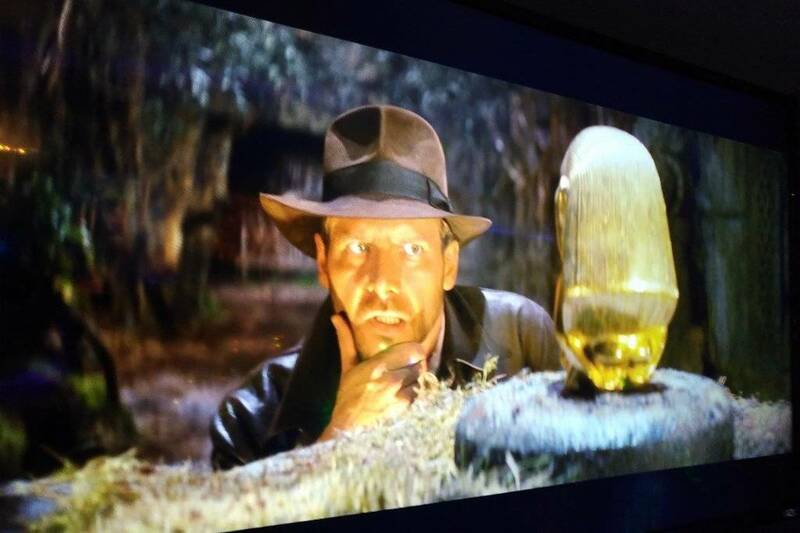 Got some Williams Indiana Jones stuff for sale. Check out California for sale section. All sold. Thanks for looking. Bally Sky Kings project. $300. I have played this monopoly. It is absolutely the nicest example I have ever seen and played. Also, the seller is a righteous dude. DemoMan sold off forum. Monopoly still available. 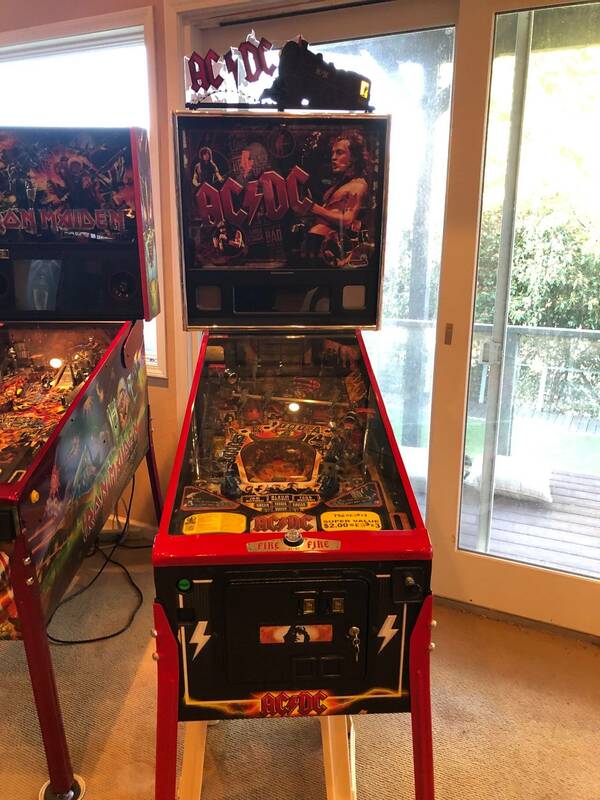 Just posted in the CA for sale thread (apologies for spamming it here too): I'm in the market for a WH20 (any condition, from project, players to fully restored) PM me if you got one you're thinking of selling. They are lots of fun. drypaint throws a good party. I’m leaving this weekend to return to Frisco, TX. 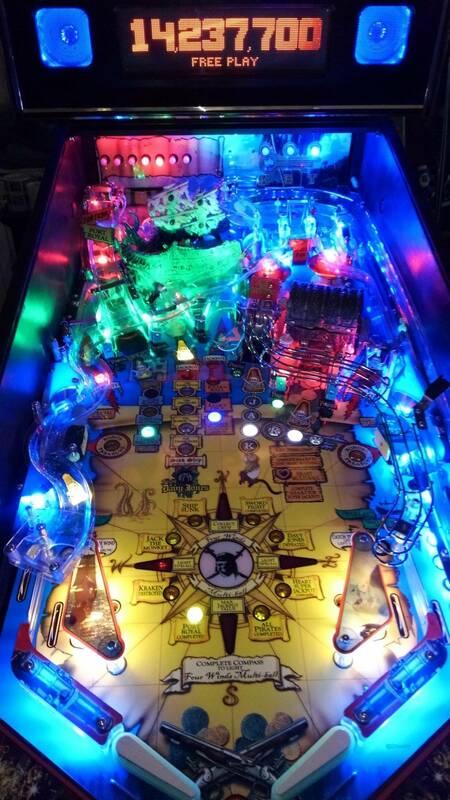 I want to give a big thanks to all the cool people I’ve met here in the NorCal pinball community! I will miss jfesler’s amazing lineup, and trips to The Flipper Room to play immaculately maintained works of art. Look me up when you’re in Frisco for TPF, y’all! We can all crash at your place for TPF 2020 right? Wow,sorry i missed that!! !Please keep posting here,as Palo Cedro is also a drive,Thanks!!!! zaphX.... did you sell your Calif PoTC? How much are they worth now? I might know someone willing to sell. Make a good offer and I'll pass it on. Yes I did! I asked for 9k and got it. Intentional lowball. Wow,somebody got a good deal there!!!! Safe Journey, Thanks for having me over to play the POTC and for the "GOLD" button. Thanks for introducing me to hop water! I really liked it. 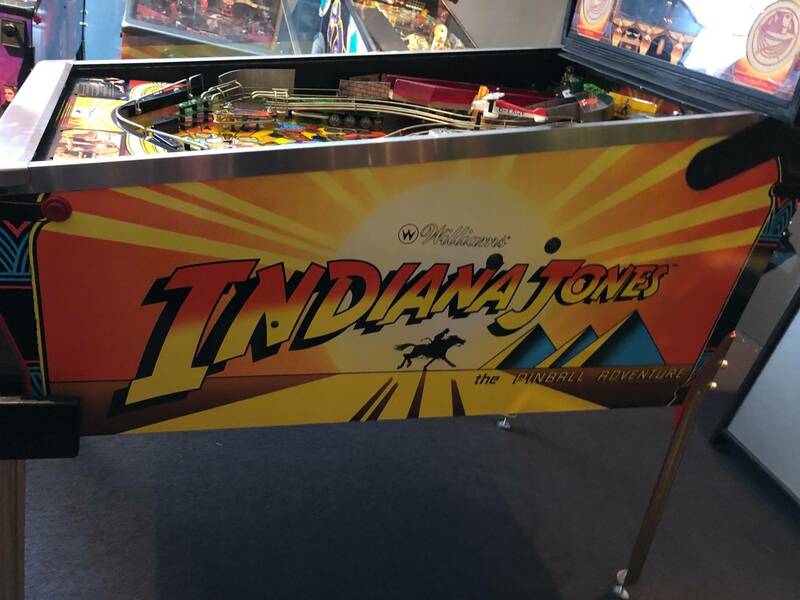 Sorry we never met up, but maybe at one of the Gigs here in Calif (Pin-a-go gp / CAX / SGPF / Phoenix Arcade or the Flipper Room), we will. You've been a real asset here, to us PoTC owners. Tomorrow is the 1st Saturday of the month, which means Concord Selfie League "CSL" Finals! It's not too late to join, we will open at 10am for qualifying until 12:15pm (Finals begin @ 12:30pm). Submit a minimum of 3 machine scores to make Finals. Check out the link for all the details. Just curious, why is that Stern POTC you all are discussing worth so much? The one we were talking price on was the Jersey Jack version. It's very pricey. Basically the cost of 2 Sterns. 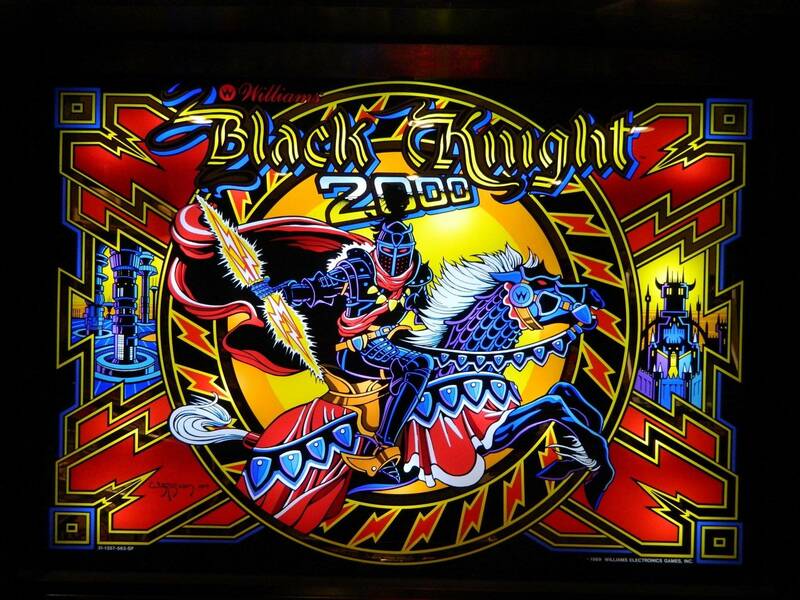 Old like the Stern Black Knight I just ordered for $5k? Obviously not referring to recent LEs, which are also way too expensive. Not trying to start a debate here. Not what this thread is for. 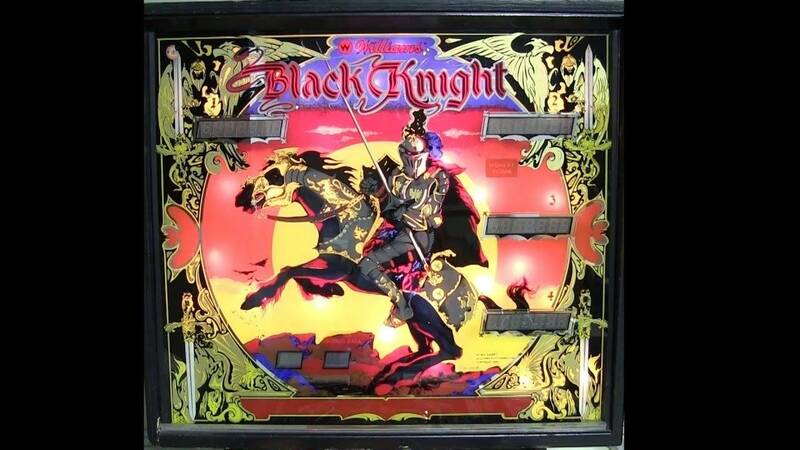 like the Stern Black Knight I just ordered for $5k?. 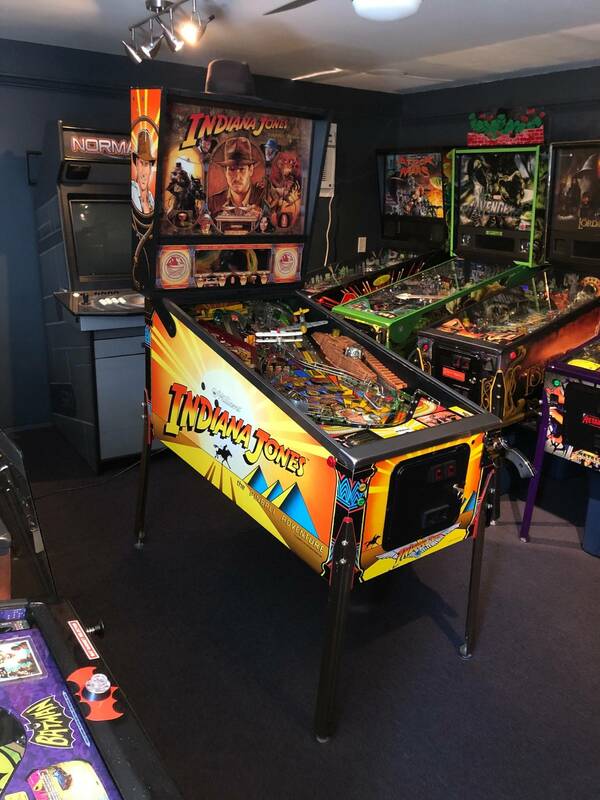 If you are interested in a "show" price of a Stern at the Golden State Pinball Festival coming up next month in Lodi, we can put you in contact with Marco who can share prices with you on a variety of options. The reason you are getting a discount is because the machine stays at the Festival for the weekend on free play. You get a fantastic price and the attendees play test it and Marco fixes on the spot, so when you take it home, all the kinks are worked out. PM cheddar if you want details! Do like Pinballholder says. I'll let Marco quote the actual prices, but Pros are damn near $5k. Can vary by title. Plus, buying this way at the show helps support the show and attendees will be grateful. 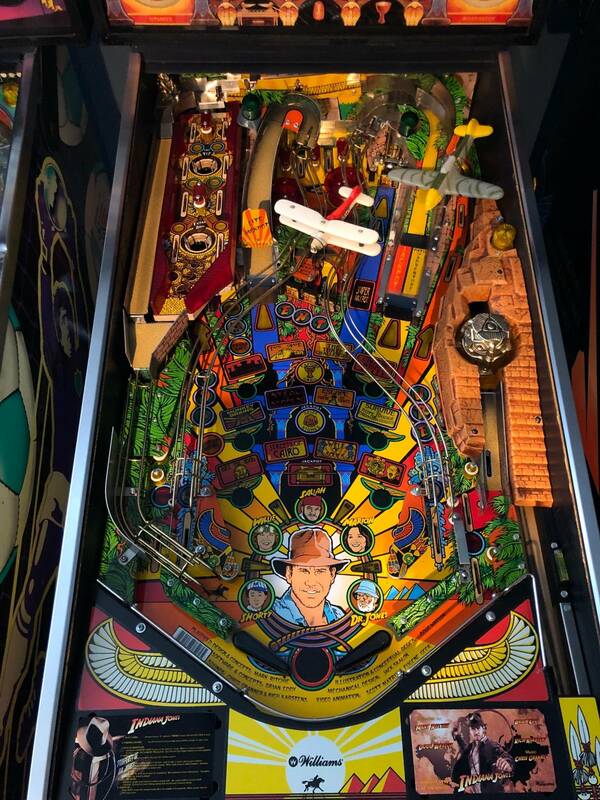 Does anyone know if any Oktoberfest Pinball by American Pinball, have landed in the Bay Area, Calif. yet? Ah! The Stern POTC pics confused me. Got it. We’re bringing a BKSOR to FREE GOLD WATCH straight from a Marco event very soon, come play. Save the date! 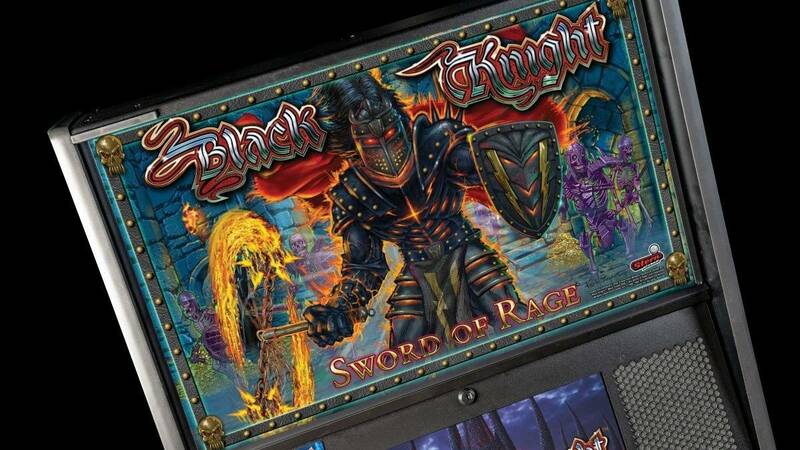 We have secured all 3 versions of Black Knight for a special IFPA tournament at Phoenix Games in Concord on Sat 5/25! 15 other pins as well. More details to follow.